The recent news that Devin Hester would “love” to play for the Miami Dolphins and that they are one of the thirteen teams that have approached his agent, has me pretty jazzed. I gave Hester a first round draft grade in 2006 in spite of the fact that he was a special teamer without a defined position. His elite talent was obvious, but how much of an impact could he make? 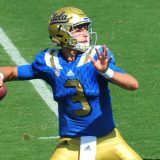 As a rookie he gave the Chicago Bears the spark they needed in order to advance to the Super Bowl and even took the opening kickoff to the house in the big game. Pretty big, it turns out. He is now the all-time leader in return touchdowns with 18; 19 if you count his returned missed field goal for a touchdown. 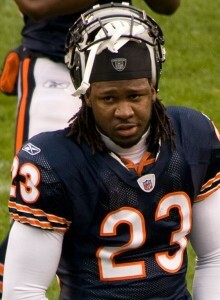 Overall, he has scored 33 touchdowns in his eight years with the Bears, which is more than four per season. 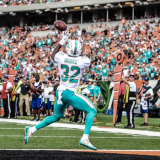 The impact that he would make on the Dolphins in 2014 is debatable, but he is just as fast today as the day he was drafted. On the other hand, he has only scored two touchdowns in the last two seasons, one receiving and one on a punt return. 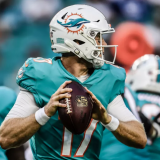 A quick analysis of his career numbers shows that he has not been consistently elite, but has been All-Pro on 4 out of 8 seasons. 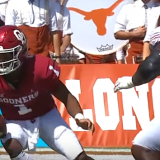 Mock Draft: After signing Moreno, how will the Dolphins attack the draft? 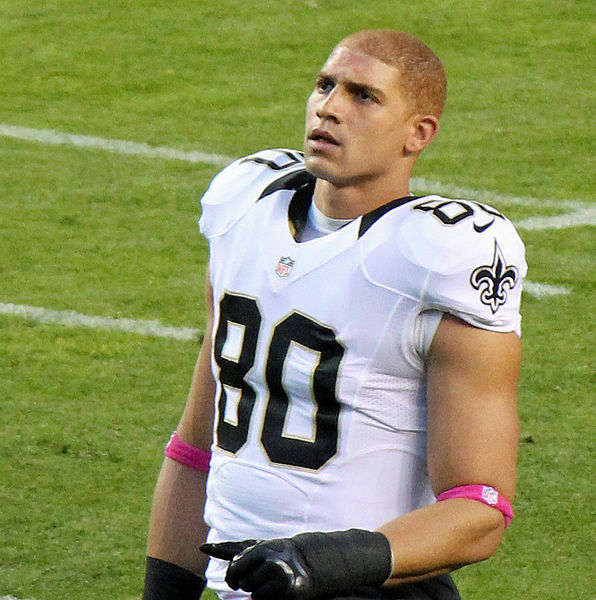 Jimmy Graham to the Dolphins? Next story Dolphins closing in on Knowshon Moreno? What about Blount?